Even if you're successful at work and in your personal life, things can grow abruptly precarious in late middle age. 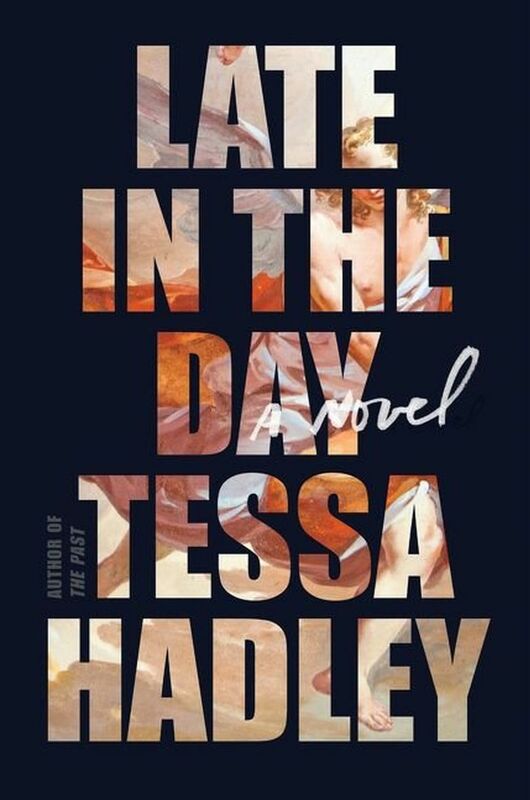 British writer Tessa Hadley covers this territory with freshness, subtlety and a deep, shifting empathy in her new novel. Even if you’re successful at work and in your personal life, things can grow abruptly precarious in late middle age. You may think you have the big questions settled. Your career might seem solidly on-track, your intimate relationships purring along nicely, if a little dully. Then come the sidelong blows: careers derailed by economic crashes or other unruly circumstances. Friends and relations behaving wildly out of character, making you wonder who they were all along. A spouse getting sick — or, in a worst-case scenario, dying. British writer Tessa Hadley (“The Past,” “Clever Girl”) covers this territory with freshness, subtlety and a deep, shifting empathy in her new novel, “Late in the Day.” Her prose has the penetrating quality of Henry James at his most accessible (Hadley has written a book-length study of James) and is alert, as Virginia Woolf and Elizabeth Bowen were, to how time sculpts, warps or casually destroys us. The blow arrives on page four, when Zachary suddenly dies of a heart attack. Christine, Alex and Lydia rally around each other as close friends do. Alex drives to Glasgow to tell Lydia and Zachary’s daughter Grace about her father’s death so she won’t have to get the news over the phone — or worse, via Facebook. Alex and Christine’s daughter Isobel drops everything to console Grace. Christine and Alex invite Lydia to stay with them for as long as she likes. “Shape” turns out to be what “Late in the Day” is all about. It’s there in the sight of Zachary’s bedroom slippers, which “lay where they’d fallen when he last kicked them off, holding the shape of his feet, darkened with his sweat.” It’s there in Christine’s paintings, with “their air of proposing a visual puzzle, defining a shape by its absence.” And it was evident decades ago in Christine’s malleable notions of herself when Alex was courting her. The novel itself is beautifully contoured, as its contemporary narrative alternates with three extensive flashbacks that alter our perspective on the tensions at play in the present. As Hadley uncovers more and more layers in the characters and their tangled pasts, the initially flighty Lydia begins to seem more grounded than one first appreciated, while Alex’s strictness of temperament turns out to have a breaking point, and Christine reveals ruthless qualities of mind that are a surprise even to her. The couples’ grown children are just as vividly drawn. These are intelligent people with richly furnished minds, doing the best they can and sometimes falling short. That complex shading, that illuminating ambiguity, makes “Late in the Day” a quiet triumph.